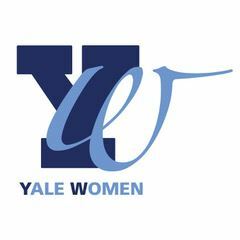 A YaleWomen Social at Renata’s home with a focus on discussing wellness and wellbeing. Two YaleWomen with a special interest in this topic, Justine Lutterodt and Victoria Stainsby, will lead the discussion by discussing their own journeys and we will also open the discussion to other initiatives attendees would like to share with the wider audience. Why and How Stress Makes You Ill -What’s the connection (especially hormones and immunity) ?